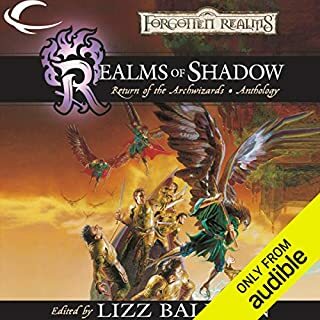 When armies of evil rise up from the seas around Faerûn, no one is safe. 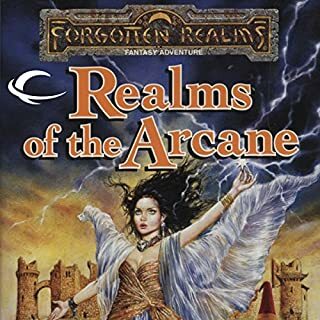 A young mage battles at the side of Khelben Arunsun to defend the city of Waterdeep. 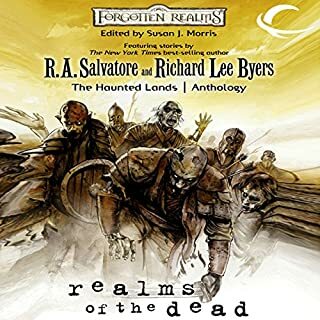 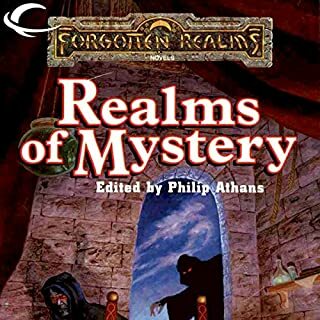 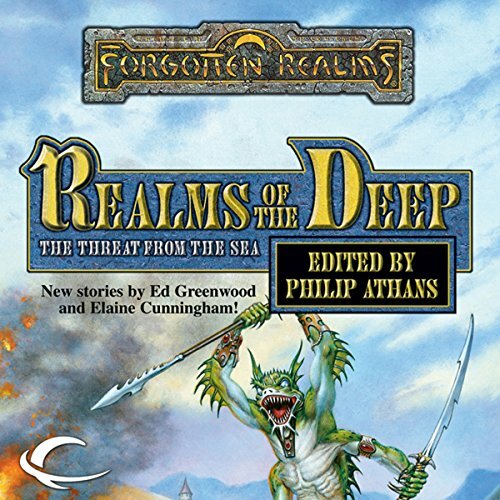 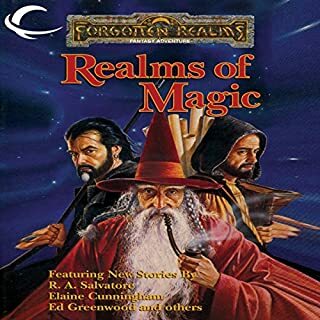 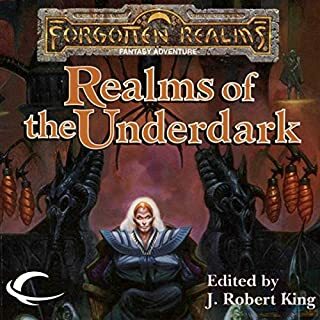 A merman struggles to fulfill his desperate mission to reach the Sea of Fallen Stars.Twelve all new stories by such Forgotten Realms stars as Mel Odom, Ed Greenwood, Elaine Cunningham, Troy Denning, Lynn Abbey, and Clayton Emery.